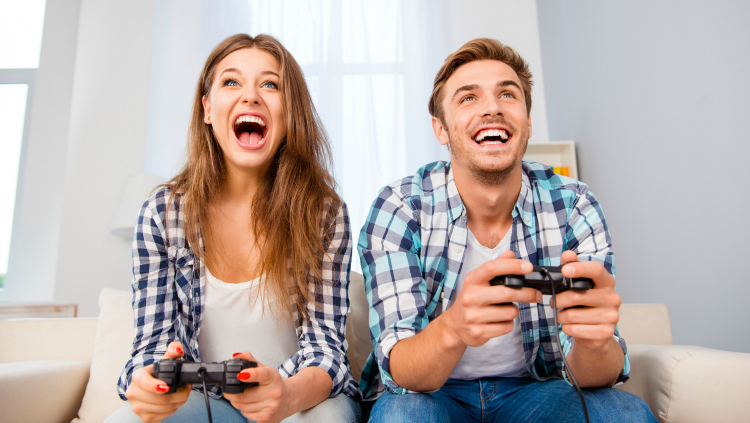 Gamers can be notoriously hard to shop for, especially around Valentine’s Day. 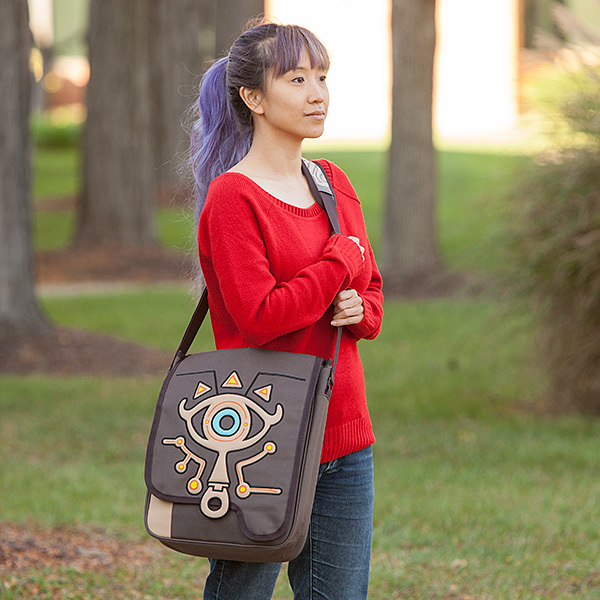 Do you get them something subtle that can blend in with their home or wardrobe without setting off too many nerd alerts? Or do you say, “Screw it” and buy them that crazy over-the-top merch you know they’ve always ogled? 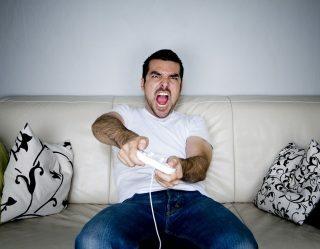 You could always just buy them a Steam gift card to help them stock up on even more games for their backlog, but that impersonal piece of plastic just screams, “I had no clue what to get you but I know you like them video games.” Instead, check out these five gifts any gamer in your life would love. Why settle for a bracelet or a watch this Valentine’s Day when you know what your nerd really wants: a life-size replica of the Pip-Boy Model 2000 Mark VI. 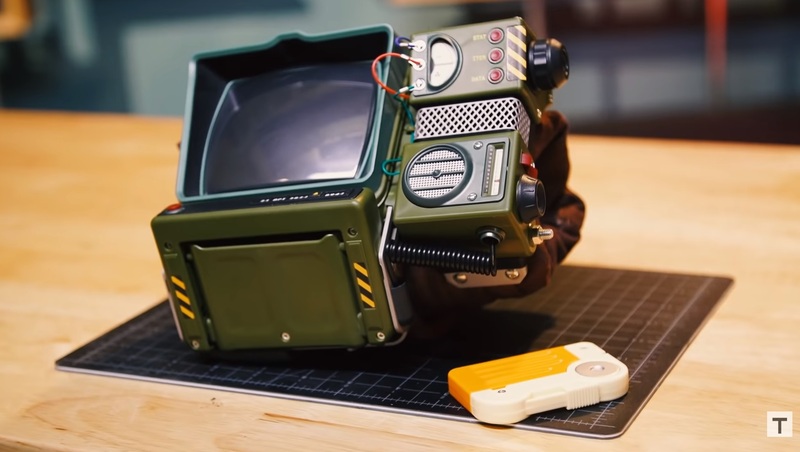 This 150-piece retro Pip-Boy model kit looks every bit as professional and polished as Fallout 76 probably should have been upon release. The uninitiated may wonder what the hell your friend is wearing (after all, this behemoth takes up your entire forearm) but fellow Fallout fans will be able to spot them from a mile away. Legend of Zelda fans can already hear the triumphant little "da da da da" music just looking at this image. But unlike in the games, they won’t have to worry about room in their coin purse for this gift. 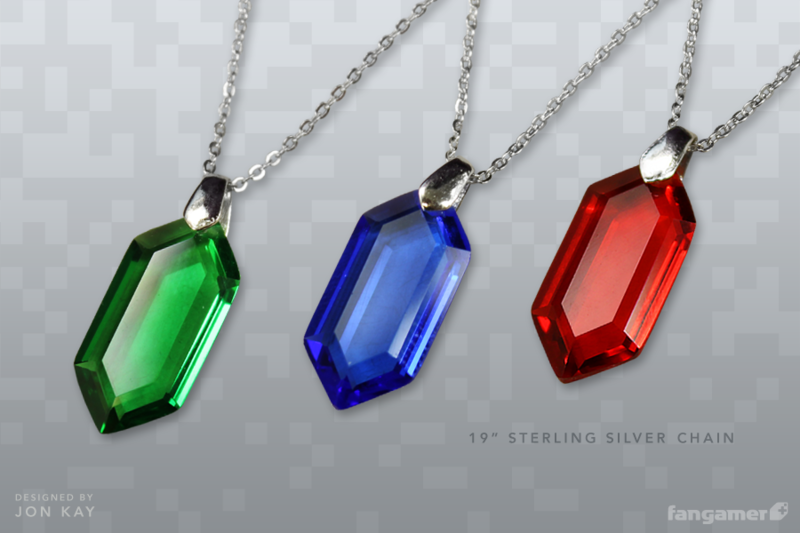 Crafted from glass and silver, these rupee necklaces even feel like the real thing. 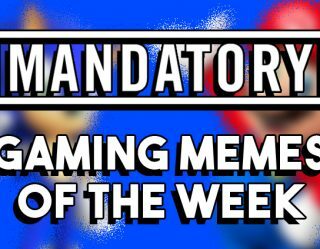 Best of all, their consistent look throughout the series means you can subtly flex your fanaticism whether you’re a fan of the original NES version or only got into the with Breath of the Wild. 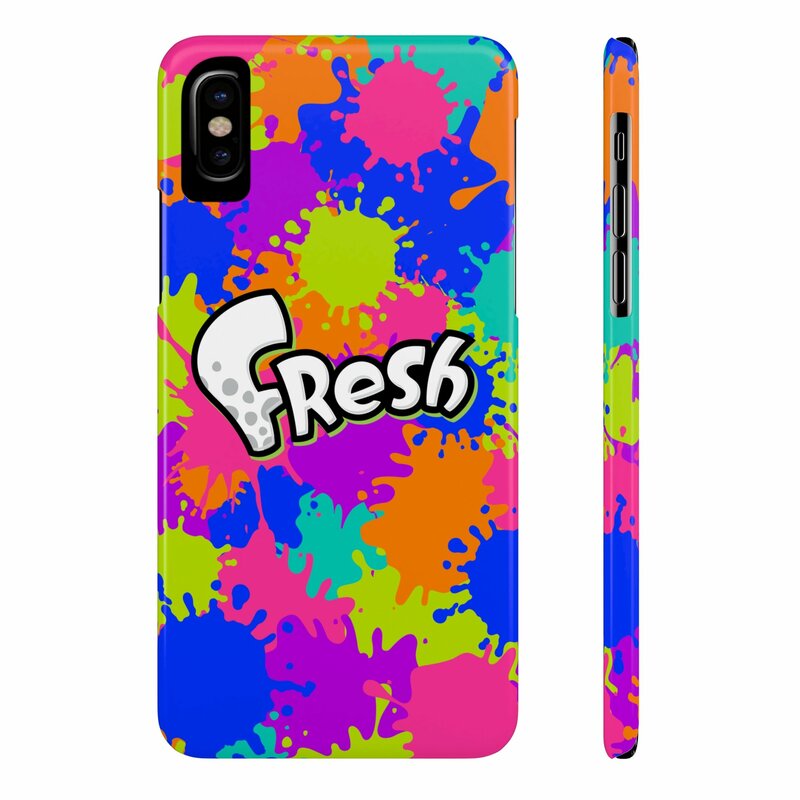 Whether your a kid or a squid, everybody needs a phone case. And the back of your phone is the perfect real estate to let passersby know what you’re all about. Splatoon may be one of Nintendo’s newest IPs, but it’s made such a splash in such a short time that its Inklings are already fighting alongside the likes of age-old all stars like Pikachu and Mario in Super Smash Bros. Ultimate. Until last year, Square Enix’s role-playing game with rhythm-based combat, The World Ends with You, remained a rare relic from the DS era, known only by the few who’d gotten a chance to play it back in the 2000s or else managed to play it via ROM. 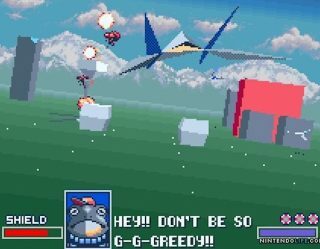 With its remake on the Switch last year, though, a whole new generation of fans could join the hype. 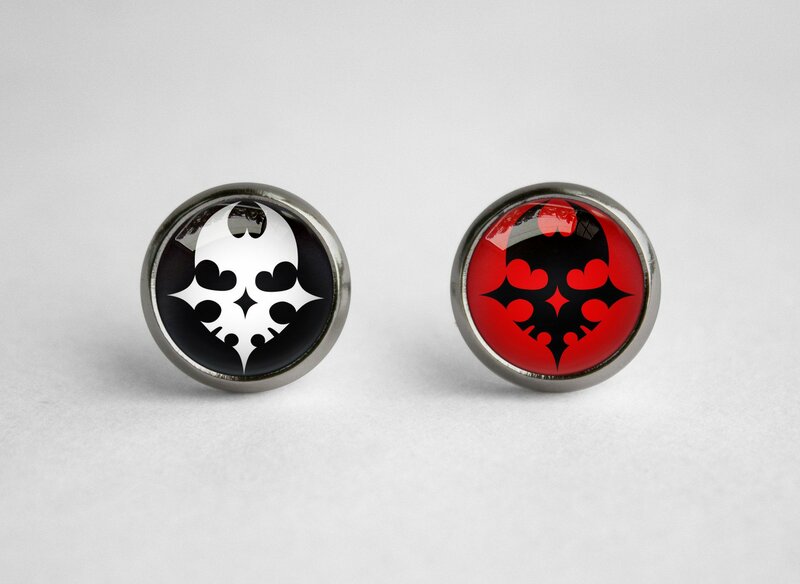 Conveniently, it’s battle system revolving around hundreds of pins make for excellent merchandise, and you can rock its iconic player pin or O-pin with these earrings. Legend of Zelda: Breath of the Wild is Nintendo’s best-selling LoZ game for a reason. It’s expansive, beautifully illustrated take on Hyrule modernized the series and showed players what the Switch was capable of. 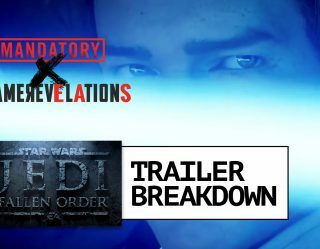 And because Nintendo doesn’t do anything half-assed, it’s attempt at an open-world game quickly put all others to shame. Exploring its huge map would be impossible, though, without the ancient technology of the Sheikah Slate at your side. Now you can look like you have your own in real life as well.